It’s so interesting to watch the dance the planets do with each other. Their interaction, and the energies created by that interaction, is a reminder to all us mortal beings that our own interactions – dances, if you will – provide energies that have an effect on how we live our lives from day to day. What’s just as important to recognize is that the energies that the planets create through their interactions can help us with our own relationships and situations. I know most people pooh-pooh this away, believing it to be superstition or just plain hogwash. It seems strange to me that there are still people who take those positions. How can you deny the effect the Full Moon has on some people or that a solar flare has on this planet, if not the people inhabiting it? Why is it such a leap to believe that the energy created by the planets that circle the Sun with us interacting with each other and our own planet will have some kind of effect on those of us who live here? Since we reached the center of our galaxy on 12/21/12, I have been paying even closer attention to the planetary actions taking place. It’s been amazing to me to see the energies that are being created and presented to us for the purpose of transformation of both ourselves and the planet as a whole. From a spiritual perspective, no matter the name of your deity or deities, if you believe that “God moves in mysterious ways” then you have to be feeling the energies that are surrounding all of us right now. To put it simply, we’re being shown that things cannot remain the same. Changes must take place on both a personal and global level. I know there are many who refuse to watch or listen to the news because it’s primarily “bad”. My position is that if you want to know what’s happening energetically on this planet…take a look at the news. The social unrest that has been escalating in the last couple of years is indicative of the energy changes taking place in our Universe as we have traveled to and now away from the galactic center. 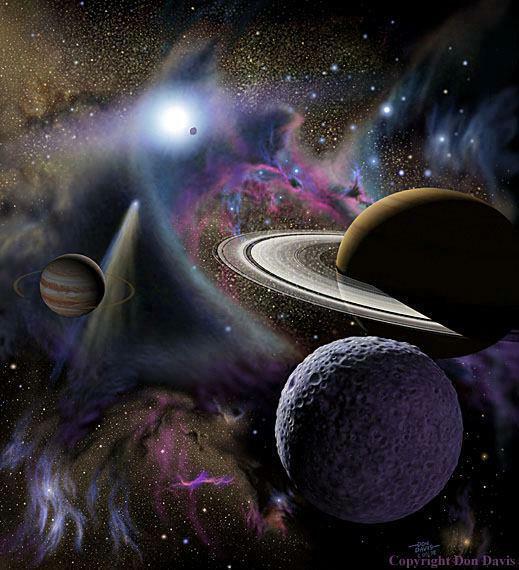 Cosmic consciousness, or spiritual evolution, is now being called for – loudly. My advice? Take time every day to tune into your own energy and that of the planet. Allow changes to come into your life and transform it for the better. Become a celestial dancer and see how much joy, peace, love and abundance enters your life. May I have this dance? The opportunity for new beginnings arrives again with the New Moon on Saturday, March 1st at 2:59 a.m. EST. The Moon and Sun will both be in the sign of Pisces. While this combination can make some anxious and restless, it can also provide energies that are hopeful, buoyant and social. 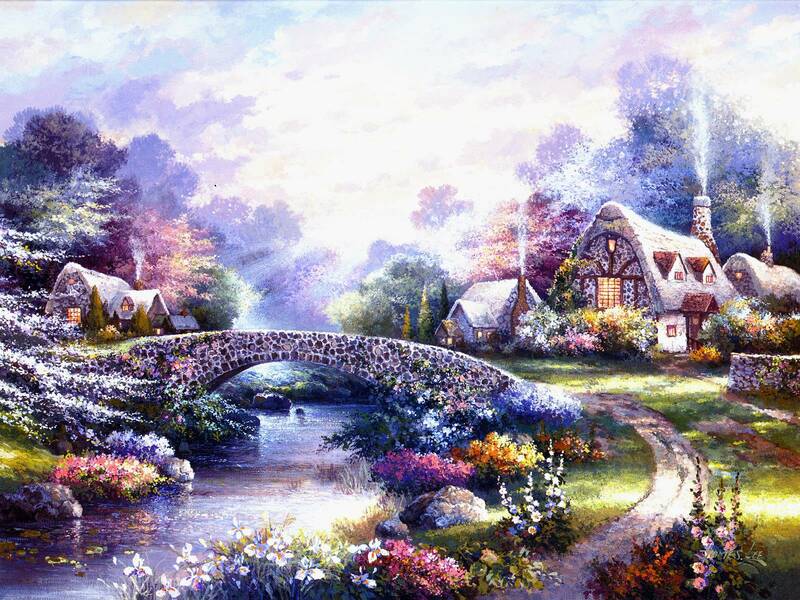 It’s a great time for the imagination and this can be used to create through the mediums of music, painting or literature. It’s also a very psychic time. Any fears you hold can make being this psychic a little intimidating right now. Don’t let your imagination run away with you! Take a positive stance and open yourself to the impressions that may come to you, perhaps bringing opportunities that have been long awaited. Two other “enemies” to be aware of right now are apathy and ambivalence. Allowing a lack of energy or ambition possibly coupled with uncertainty can create some real blocks to forward progress. Take a deep breath, ground those energies and know that you can do anything to which you set your mind and will. Saturn, which is currently in Scorpio, will turn retrograde on Sunday, March 2nd at 11:19 a.m. EST. bringing lessons about persistence, thoroughness, and determination. It’s also about learning to deal with people and situations calmly and efficiently. If you are harboring deep resentment concerning any person or situation, you may find yourself having to face the resolution of that during this time. With Saturn in Scorpio, the sign of death, you may be being told that it’s time to let some things die. Transformation is another Scorpio quality, but in order to allow this to happen, you have to let go of what stands in your way. For this, you must seek out your inner reflections about your place in the society you live in. These insights can be the stimulus for real transformation to take place. 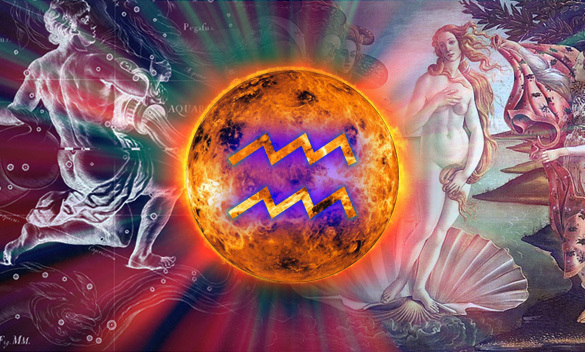 On Wednesday, March 5th, Venus will transit into Aquarius at 4:03 p.m. EST. Here, love takes on a much broader perspective than personal love. It becomes love for all of humanity. For this reason, you may find relationships to be friendly but a little impersonal during this time. Romantic encounters will be sudden and casual, but not usually lasting. Intellectual stimulus will be important in all relationships. For this reason, you may find yourself engaging in many different communications with many different people. If you are in a relationship, you may find your partner jealous in the sudden desire to be with so many people. Tell them, there’s no need. Friends and acquaintances are just that. 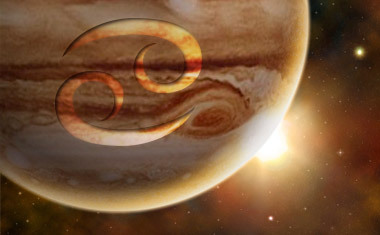 Jupiter in Cancer, which has been retrograde for some time, will turn direct on Thursday, March 6th at 5:42 p.m. EST. The big question here is, what did you learn about the way you limit yourself in your desire to expand your life? That’s what the retrograde was all about. Realizing there is part of us that wants to just keep to ourselves while another part wants to seek out more knowledge and broaden our horizons. As much of a conflict as that may seem, there is a time for everything – a time to be with family and friends, a time to be alone, and a time to take an adventure into the outside world to learn, grow….broaden your horizons! Don’t let any of it be disregarded. You can have it all! Well, guess what time it is? Yup. 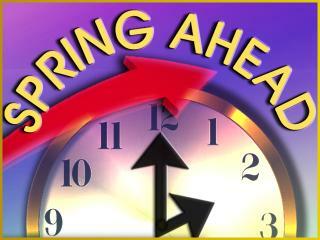 Time to take a leap forward into Spring with Daylight Savings Time. That will be happening on Sunday, March 9th at 2:00 a.m. EST (which then becomes 3:00 a.m. EDT). Don’t forget to reset your clocks!!! Time to bring this to a close. I wish you all a wonderful two weeks! This entry was posted in Metaphysics and tagged Daylight Savings Time, Jupiter in Cancer, New Moon, Paganism, Retrograde Planets, Saturn in Scorpio, Self-Empowerment, Self-Help, Spirituality, Transformation, Venus in Aquarius, Wicca. Bookmark the permalink. A wonderful explanation for why we should be aware of the planets and their effect on us. Great post! Must be that Pisces influence!